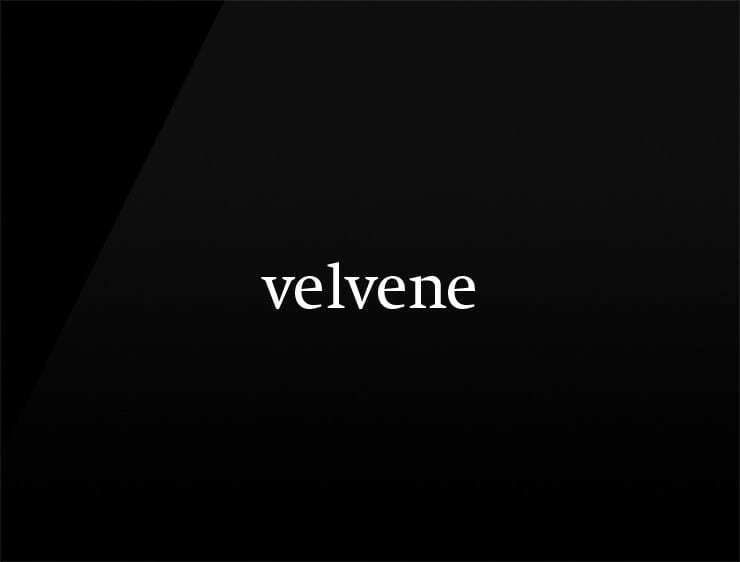 A smooth name derived from velvet, evoking gentle luxury and elegance. Great for any business with smooth operations. Possible Fits: consulting, cosmetic, fashion, skincare, shampoo.